More than a dozen grieving relatives of passengers from Malaysia Airlines Flight 370 have been kicked out of their hotel rooms in Kuala Lumpur. 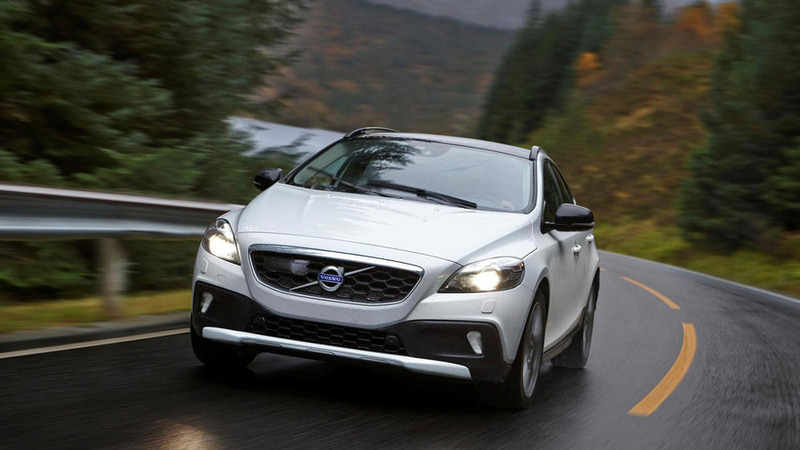 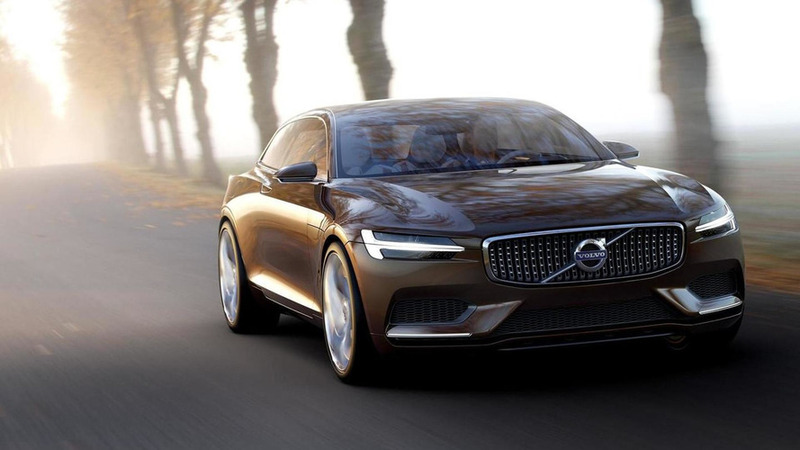 Volvo's Concept Estate could be headed for production as a slightly more sensible wagon. 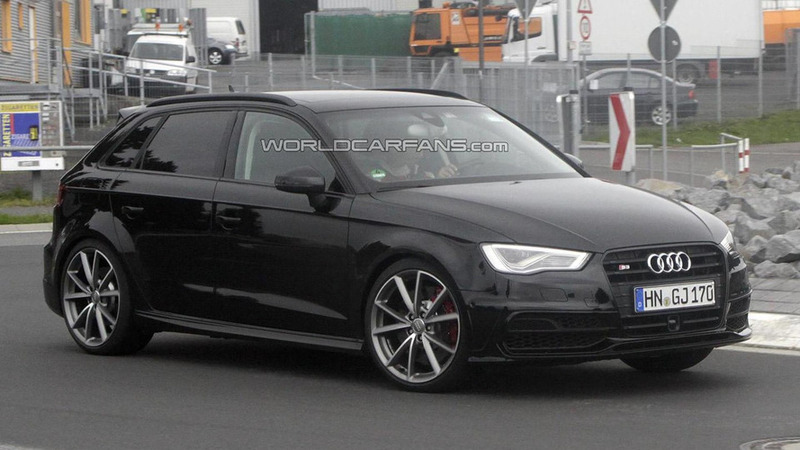 Audi's head of convertible development has revealed some new details about the 2015 RS3. 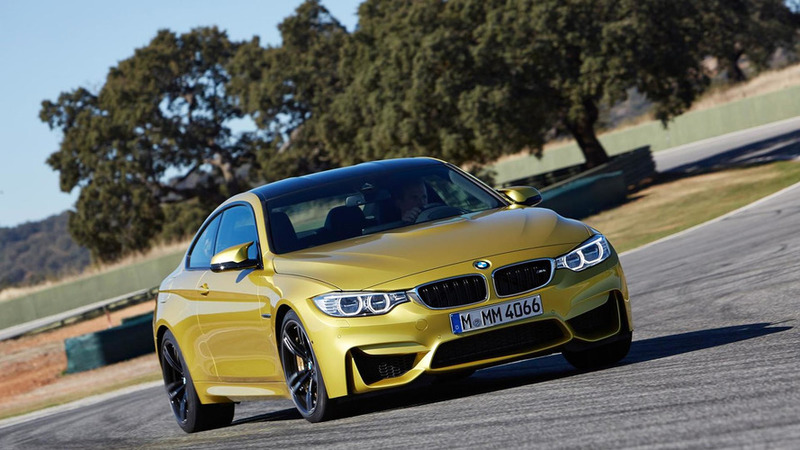 BMW has announced plans to introduce a special anniversary edition M model at the Goodwood Festival of Speed. 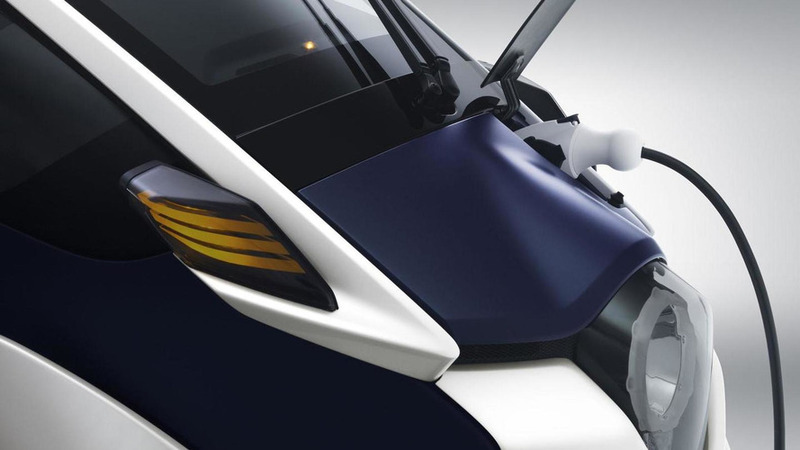 Toyota will soon begin conducting consumer trails of the i-Road in Tokyo, Japan. 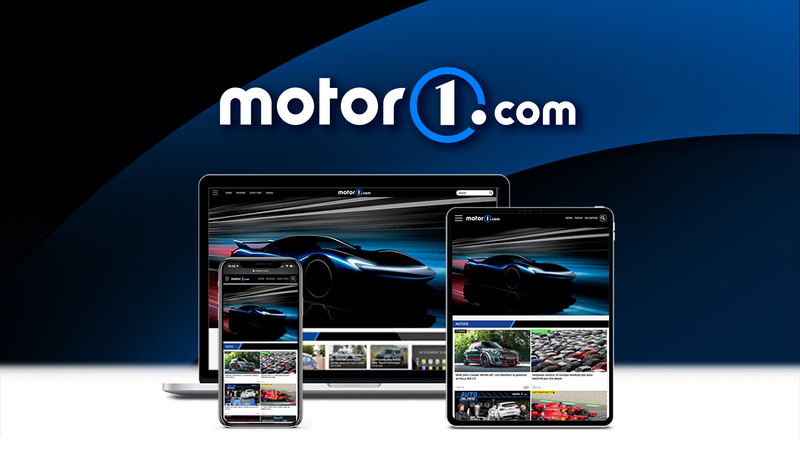 Audi has released some new details about the US-spec 2015 TT & TTS. 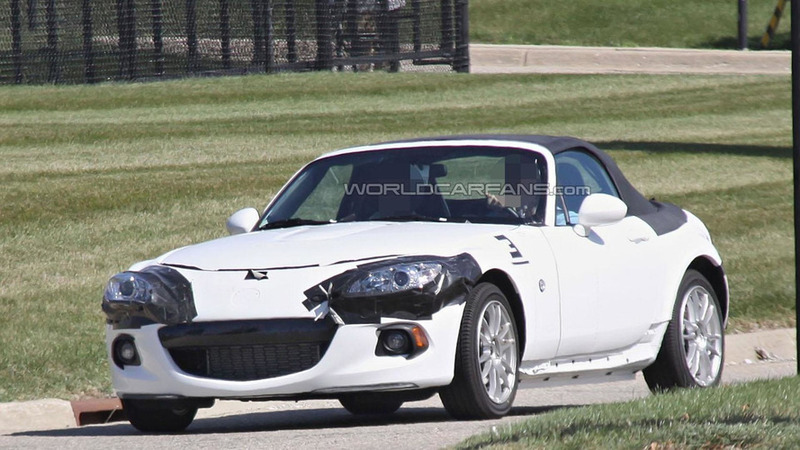 Mazda recently announced plans to celebrate the 25th anniversary of the MX-5 Miata at the New York Auto Show but a new report is indicating the company will also display the chassis of the 2015 MX-5 in the Big Apple. 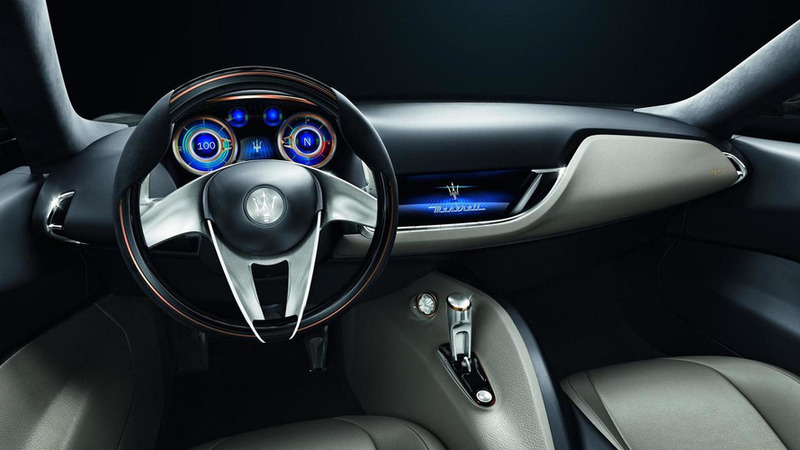 Maserati has released a new video that explains the design of the Alfieri concept which was recently unveiled at the Geneva Motor Show. 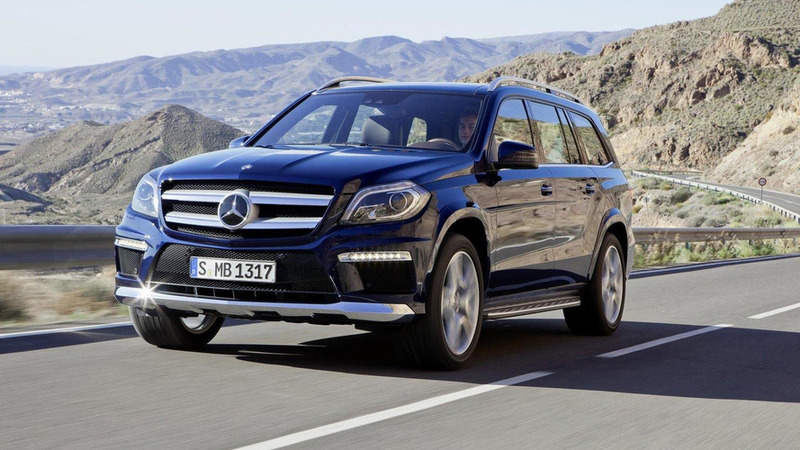 According to a recent report, Aston Martin could receive a version of the next-generation Mercedes GL. 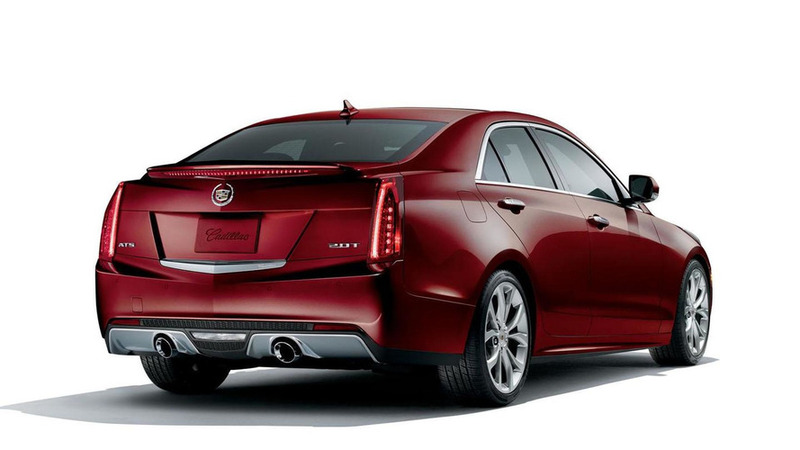 Following a preview earlier today, Cadillac has officially unveiled the ATS Crimson Sport Edition. 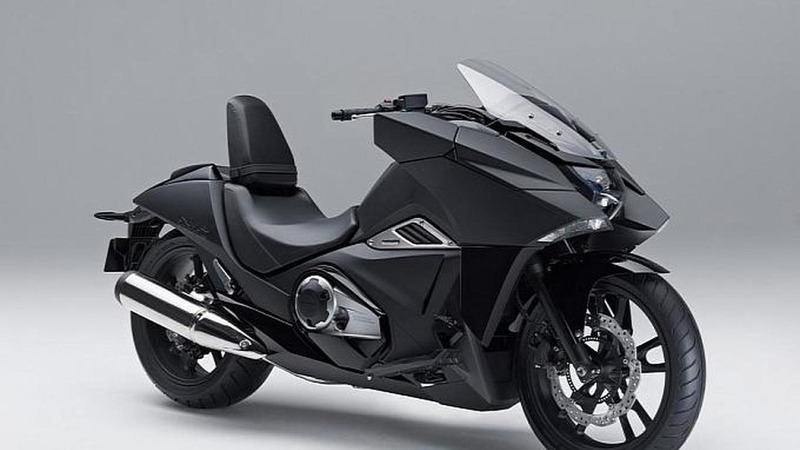 Honda has just unveiled a very attractive motorcycle called NM4 Vultus which is more than just for show as the bike will actually go into production. 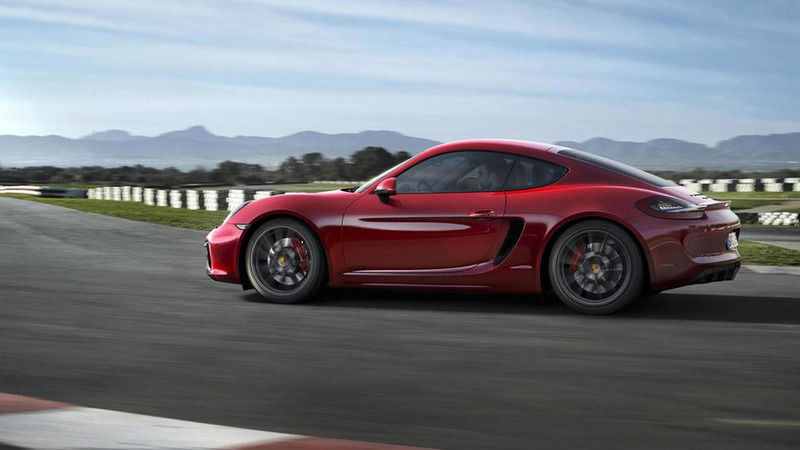 Porsche chief Matthias Müller has disclosed plans for a four-cylinder engine to power the next-gen Boxster and Cayman duo. 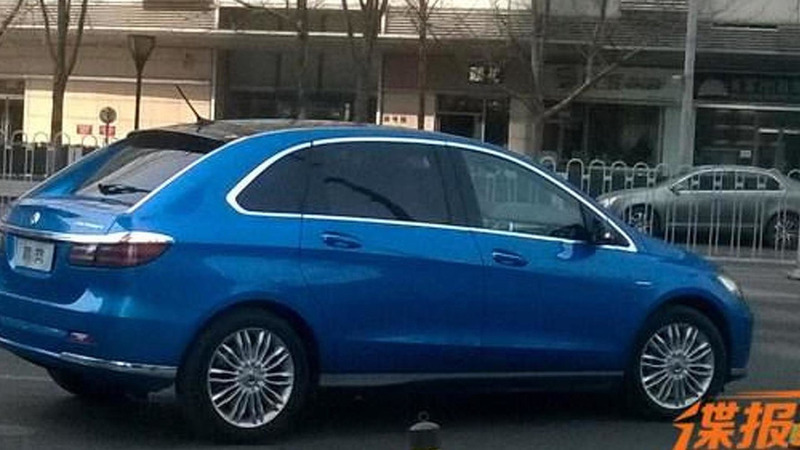 The Denza EV production version has been caught on camera ahead of an official reveal set for next month's Auto China in Beijing. 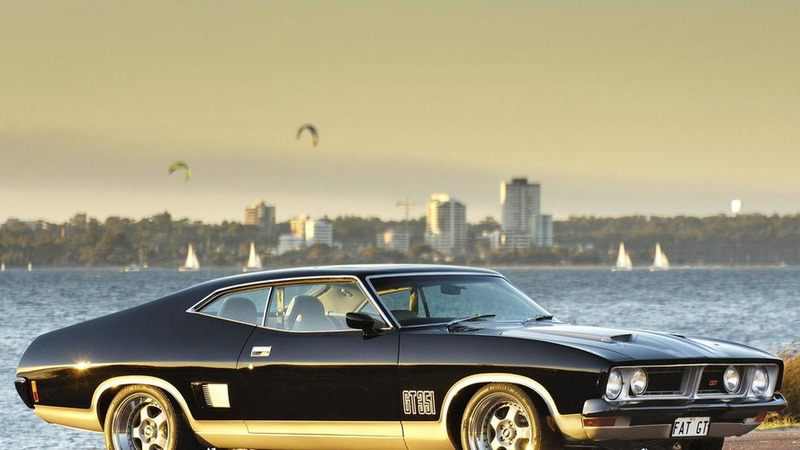 Ford Performance Vehicles (FPV) is reportedly planning to send off the Falcon GT with a limited-run "351" edition.